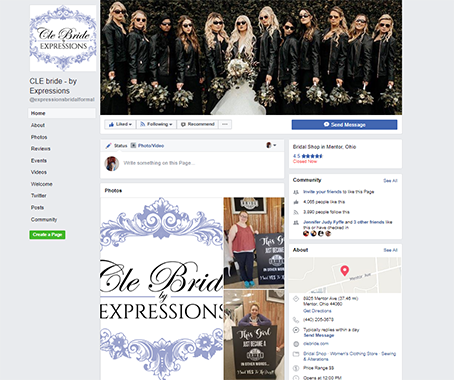 CLE Bride by Expressions carries a great selection of designer lines AND have the largest selection of plus size gowns in NE OHIO. 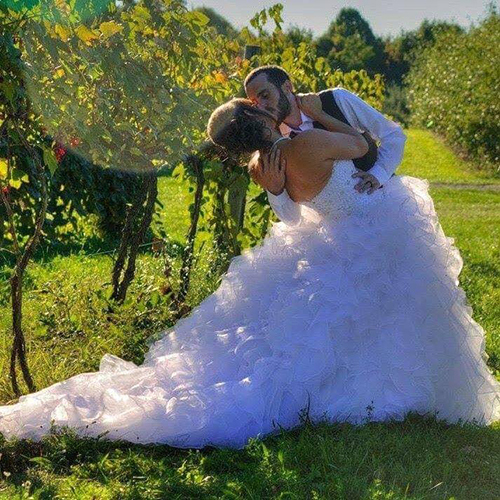 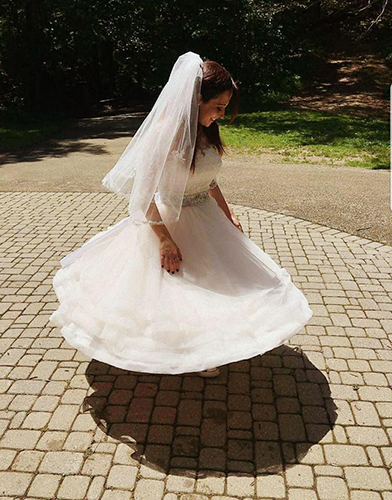 Offering gowns in all styles, prices, and sizes, we will find you a gown to meet your needs. 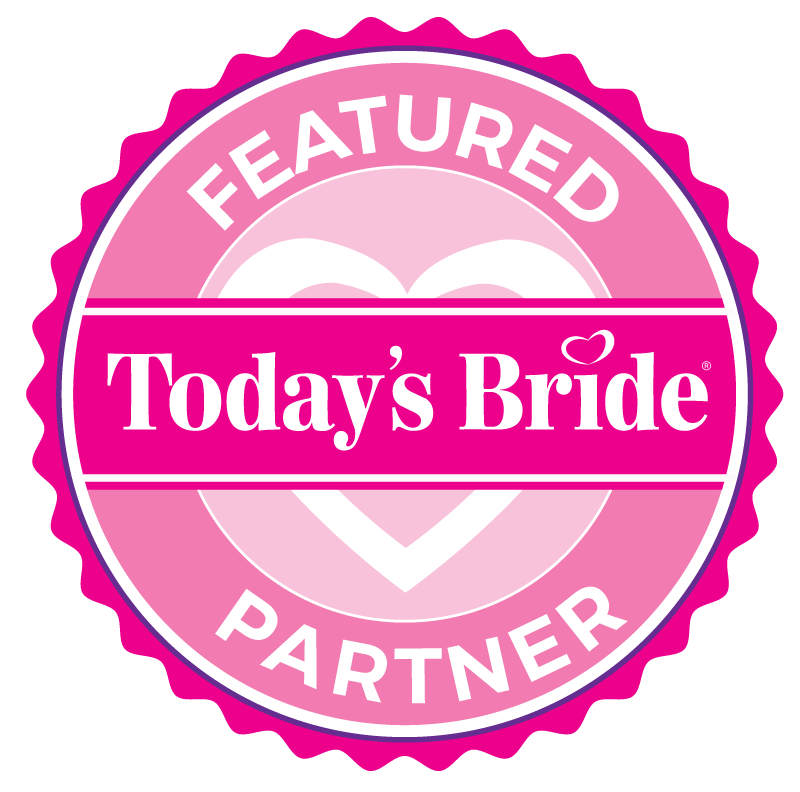 Discounts given to your groom and bridesmaids when you buy your bridal gown from us! 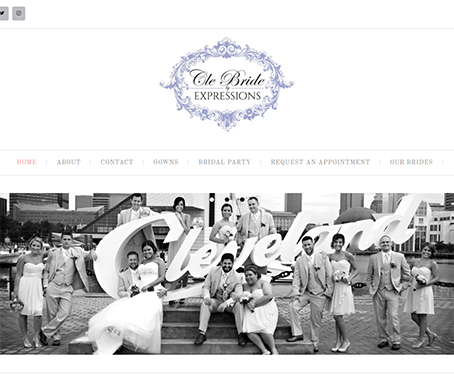 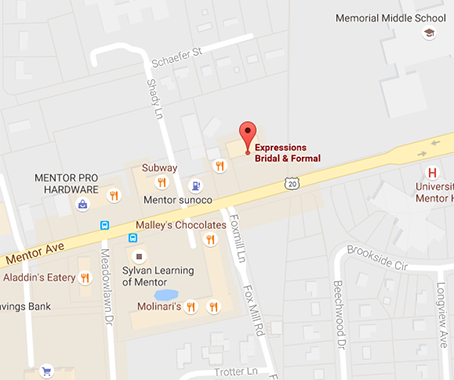 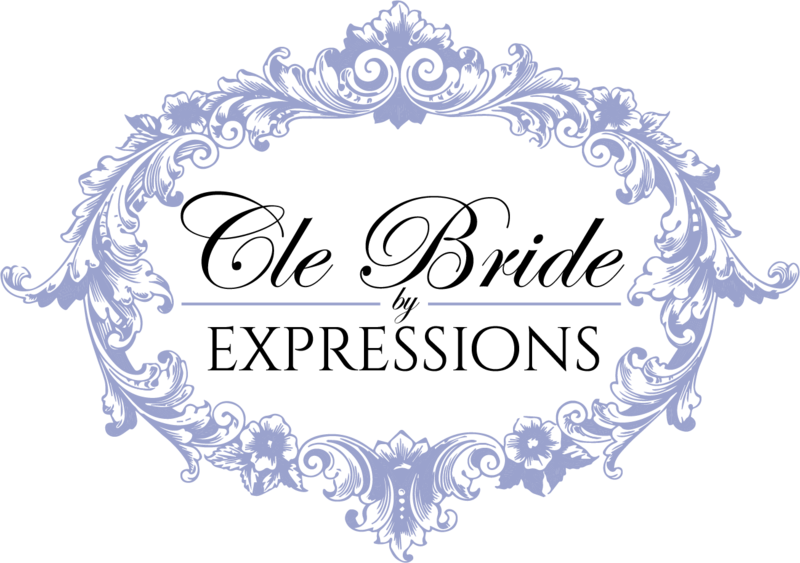 CLE Bride by Expressions: Helping You Say Yes to the Dress!